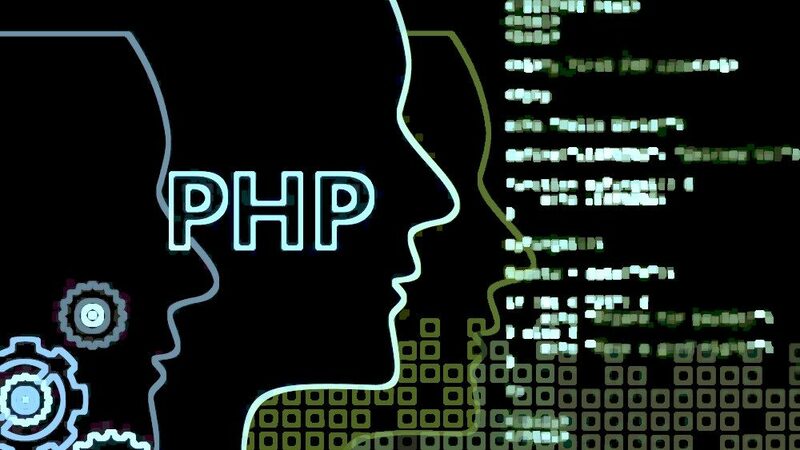 Charlotte, NC – February 6, 2019 – XcooBee releases a privacy toolkit for PHP developers. Recognizing the need of many developers to have access to tools that enable the construction of new software that uses privacy-by-design principles, XcooBee has released a software development kit (SDK) to facilitate data privacy by design processes. The SDK simplifies coding against the vast XcooBee privacy network API and allows programmers to plugin privacy workflows that make them GDPR compliant with a few lines of code. This is version 1 of the XcooBee PHP SDK and more capabilities are going to be added in the future according to XcooBee. 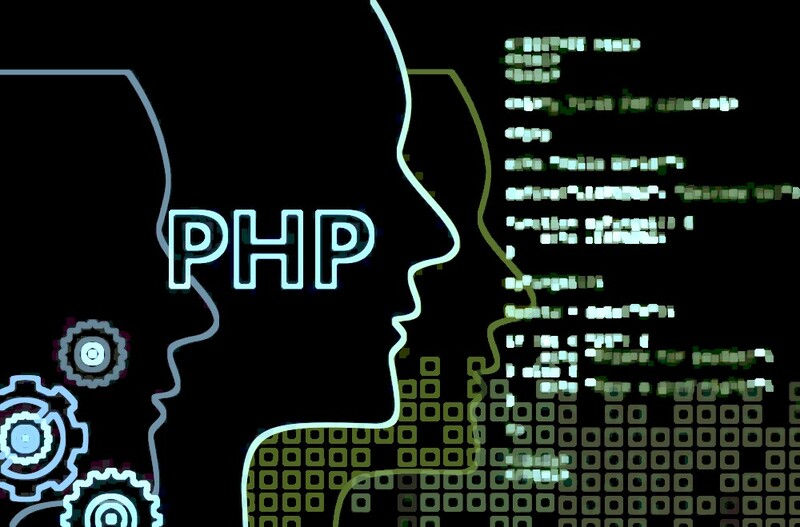 The PHP SDK was released as free and open source software under the Apache 2.0 license. “Anyone should be able to have good tools to improve their privacy patterns in their software,” says Soylu, “that’s why we believe in reducing the barriers to try our tools and release them as open source packages”. Interested developers can download the XcooBee PHP SDK from the standard PHP repositories and github. Andrea is the goto-person for XcooBee PR and Marketing. If you have any questions for her, please use our contact form and specify Attn: Andrea in your text message.